Tax Day is rapidly approaching: It falls on Monday, April 18 this year. But if you still haven’t forked over a share of your earnings to Uncle Sam, don’t fret. 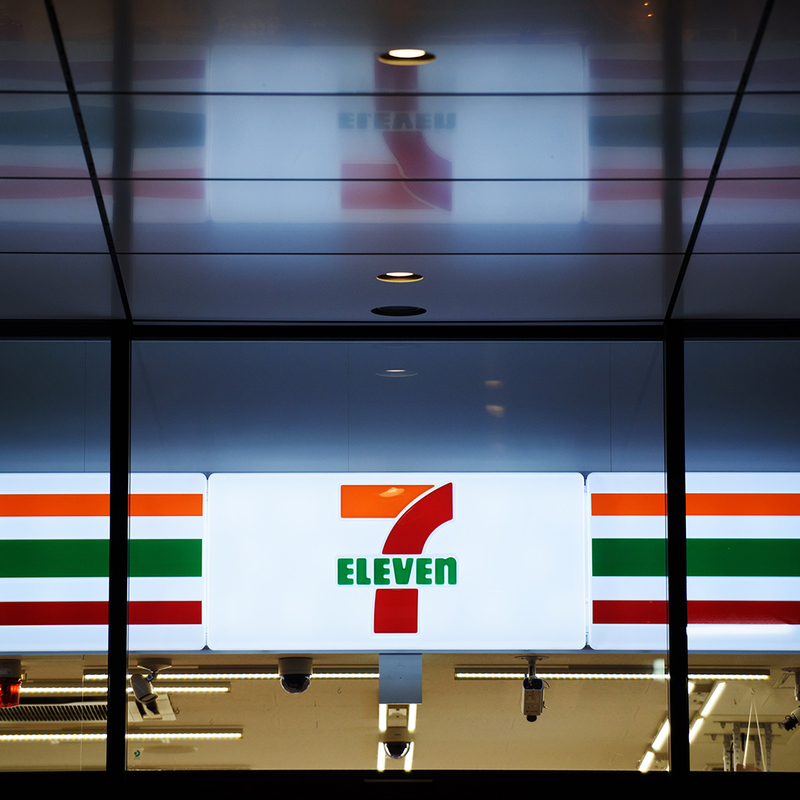 As long as you have a 7-Eleven nearby, you can pay your taxes in person, in cash. Why not grab some cheese-filled Doritos Loaded and a couple Buffalo Chicken Taquitos while you’re there? Earlier this week, the Internal Revenue Service announced that for 2016 it is introducing a new cash payment option that allows taxpayers to hand over their hard-earned dough at over 7,000 7-Eleven locations nationwide – no bank account or credit card necessary. Finally, those of you living off the grid can pay your taxes too! “Taxpayers have many options to pay their tax bills by direct debit, a check or a credit card, but this provides a new way for people who can only pay their taxes in cash without having to travel to an IRS Taxpayer Assistance Center,” IRS Commissioner John Koskinen was quoted as saying. Alas, this is the IRS we’re talking about, so it’s not an easy process. You still have to go to the IRS.gov payments page and follow instructions to receive an email from OfficialPayment.com confirming your information before getting an email with a link to a payment code and more instructions after which you have to print the payment code or send it to your smartphone before going to a 7-Eleven to actually pay. Plus there’s a $3.99 fee. What you can’t do, however, is pick up your refund from 7-Eleven. That’s probably for the best though. You wouldn’t want to blow all that money on Slim Jims.